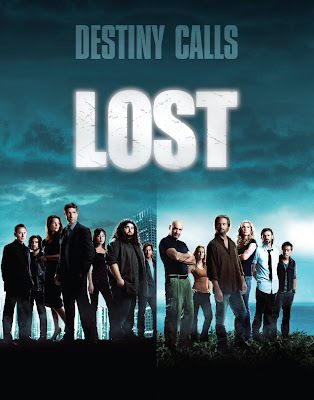 Kinda reinforces the notion that for the most part, this upcoming season of Lost is going to be practically two different shows. One will be about Locke, Sawyer and the rest who were still on the island when it "moved" to God knows where (and God Himself may not even know if Ben wasn't lying for once). And the other will be about Jack's group that was able to leave, who are now all trying to get back. I am looking forward to the new season...only a few more months to go right?